You may have noticed that the design of our webpage has changed. In January, the board decided to use a different host for the website after a recommendation from our webmaster and the increasing rates from our previous host. Now we need YOUR help. If you have any pictures from events or ideas for the new design, send them to Tyler. We are still updating material that’s on the website. 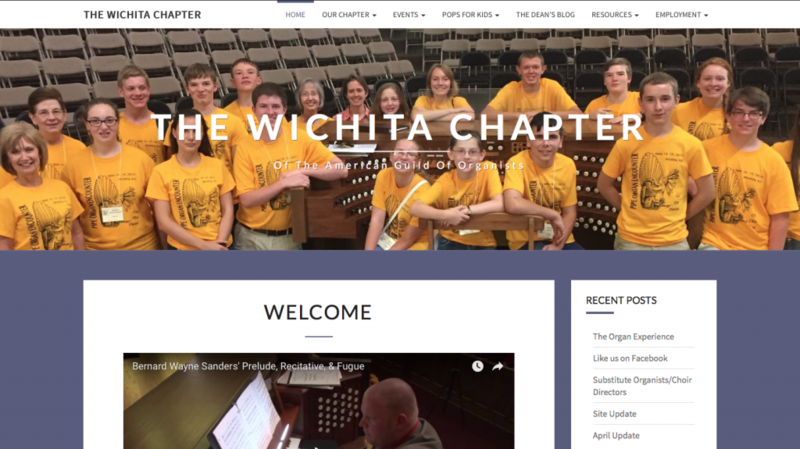 Don’t forget to direct your friends and students to the webpage and Facebook for updates on what is going on with the Wichita Chapter!